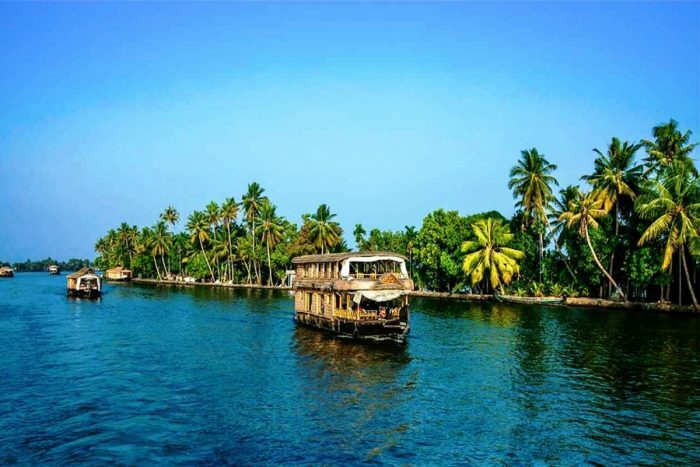 Home Travel Destinations Must Visit Summer Vacation Destinations in North India! The sun is shining in its full might and we cannot dare to open our eyes outdoors. That’s the kind of heat that summers shower on us. 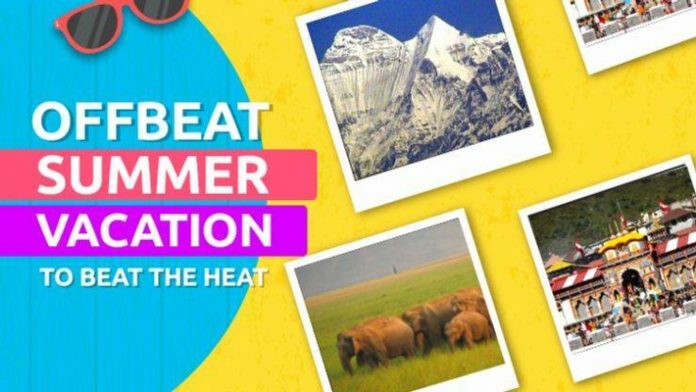 Sweaty afternoons, heat waves and boring days, is that what you’ve planned for your summer break? Close the room and turn on the AC? Well, the better idea would be to pack the bags and leave for a cool summer vacation in North India. 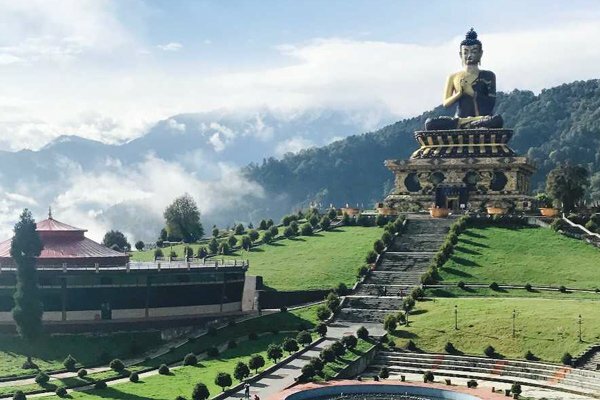 It’s time to look up the calendar and book your tickets to escape the scorching summer heat by traveling to these cooler destinations in India. 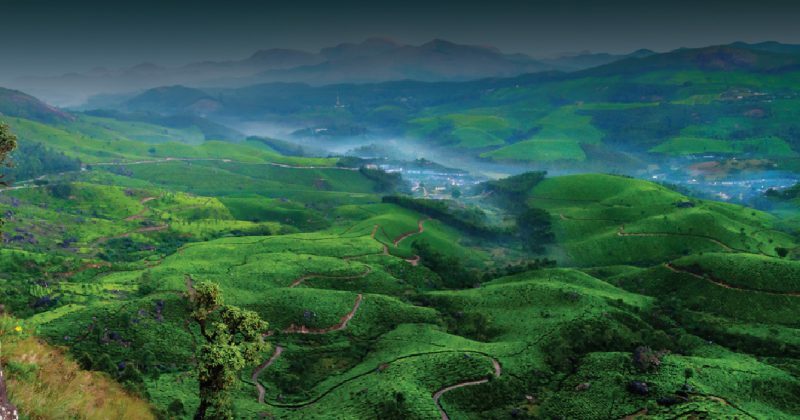 India is a land of beautiful landscapes and with so many choices, it becomes difficult to decide where to head towards. Your mind keeps oscillating between places and oh god, you land up going to those super cliche places with a sea full of people. Before you get all worked up, here we are to help you decide destinations that are offbeat and virgin from human interference. Tucked between the snow-capped mountains in the Himalayas, Kalpa is a small village in Himachal Pradesh. It’s not very popular among the tourists because it’s secluded from peoples interference. For those of you who are looking forward to spending some time in the laps of the mountains, watching the might Himalayas blanketed with white snow, and the sun sprinkling a dash of golden as it rises, Kalpa is just the perfect place for you. Apple orchards are a bonus. Kalpa is located in a small district called Reckong Peo, almost 240 km away from Shimla. This beautiful village can be reached either on public buses or private vehicle. 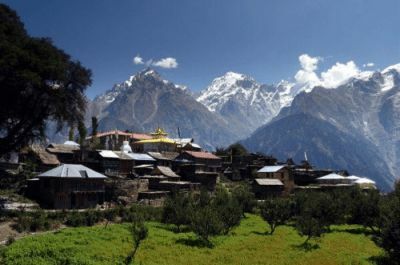 There are not many hotels in Kalpa but that hardly matters as the amazing homestay culture in the village allows travelers to get a first-hand experience of the Himachali culture and cuisine. A new entrant to the list of tourists, Auli hides towards the North of Uttrakhand. This “skiing destination in India” attracts many tourists during winters when the town wears the white sheet. 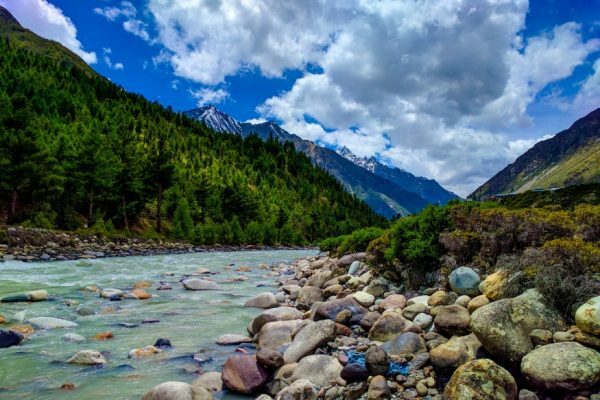 But if you’re planning a trip to Auli during summers, you’ll be surprised to see the hidden gems of nature. 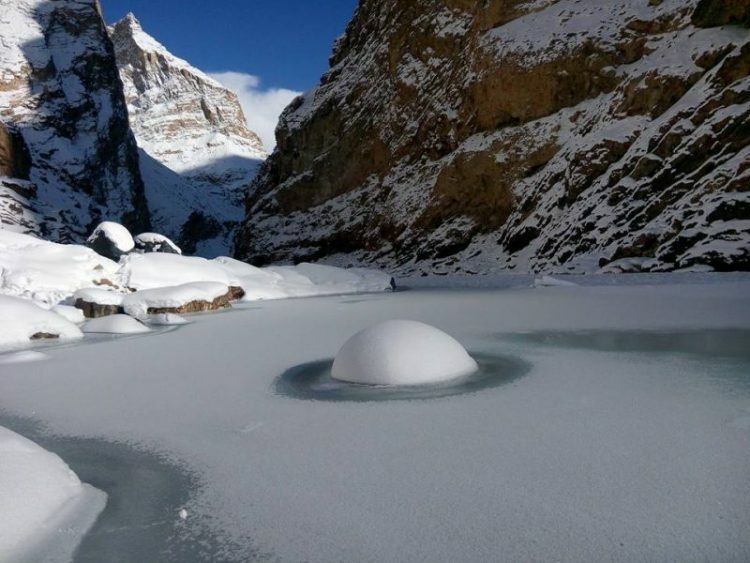 Chattrakund Lake, Joshimath, the Artificial lake of Auli, etc are some of the places with natural beauty beyond human imagination. 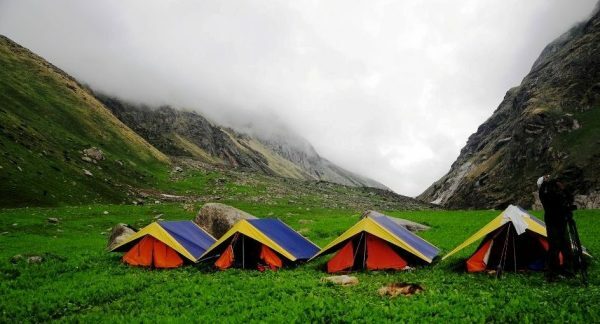 Do not come back without camping under the sky in Auli in summers, it is one of the most thrilling experience. 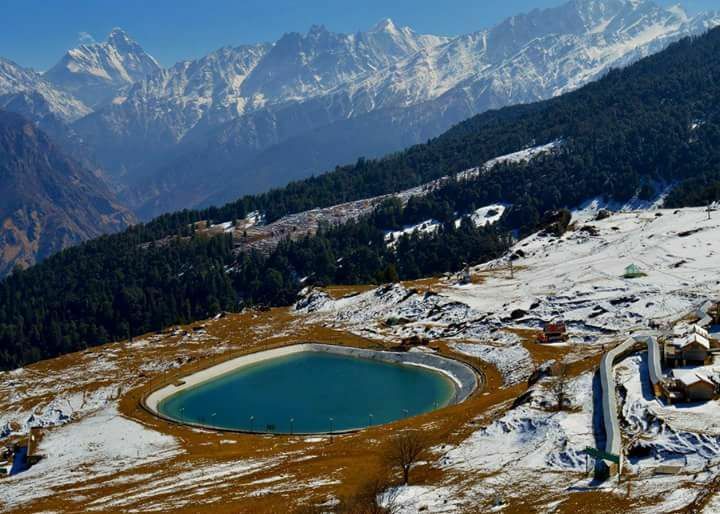 Auli is located in the Chamoli District of Uttrakhand, 10,010 ft above the sea level. Rishikesh is the nearest railway station from Auli, at a distance of 196 km. You can also take a flight to Jolly Grant Airport, Dehradun and then travel to Auli via public transport or a private taxi. If you want to know if paradise exists in real, visit Kasol. 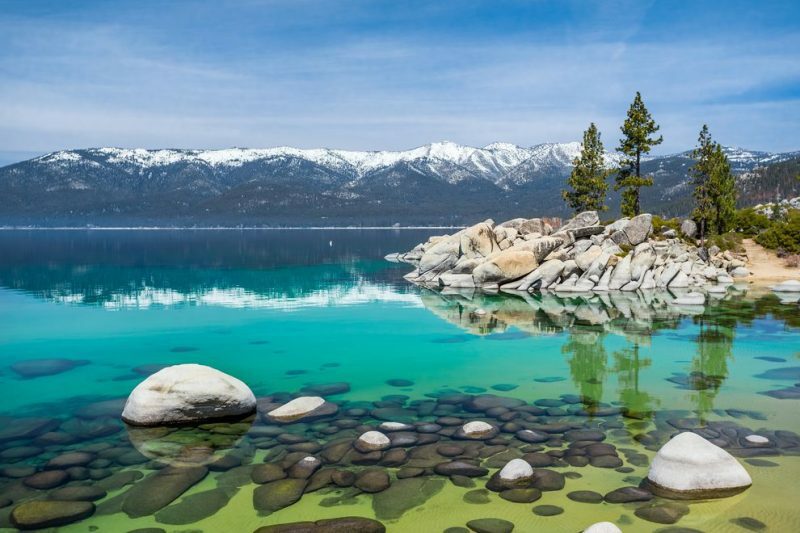 It’s a beauty unveiled by nature that can detox your mind to a whole new level. An amalgamation of beautiful villages and untouched nature, Kasol is a place for a perfect summer retreat. Engross yourself in the freshness of nature as Kasol is unblemished by the telephone signals. You will spend some time with yourself and your loved ones, make memories over deep conversations, laughter and amazing Tibetan food. The village is famous for the Monastery and mind-blowing cafes. This beauty is nestled away in the mountains near Kullu. The nearest bus stand and railway station to Kasol are Joginder Nagar. From there, you need to take public buses or a private vehicle. The beautiful villages in Kasol have warm-hearted hosts who treat you with love and feed you the regional cuisines. 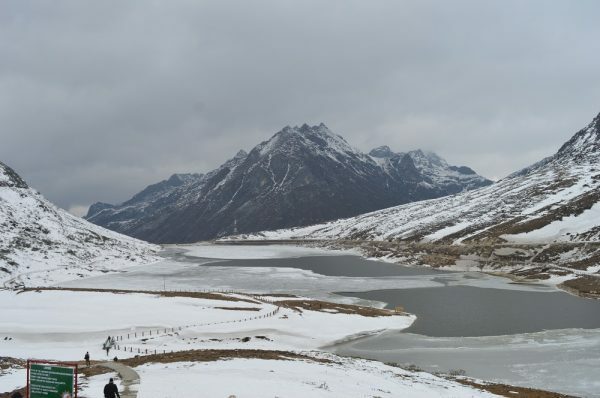 Suggested reading: Best Hill Stations Near Delhi within 5 Hours Drive! They call it “Switzerland of Uttrakhand” and you HAVE to agree. Chopta is home to dwindling pine trees, deodars and a hub for solitude seekers. The quintessential meadows and an unaltered beauty of evergreen forests attract many trekkers and travelers to Chopta every year. While in Chopta, you can breathe in the fresh air, lose yourself in the lush green and praise the grandeur of the mighty peaks like Trishul, Nanda Devi, and Chaukhamba on all sides. 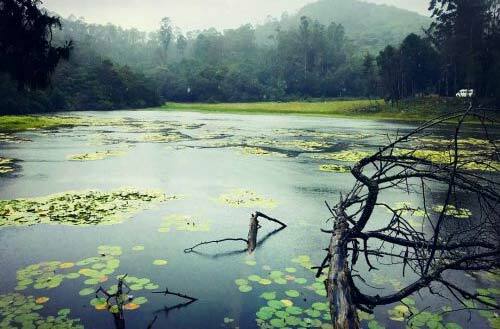 You can spend some time in the lap of nature by trekking, camping or maybe indulging in yoga and meditation. 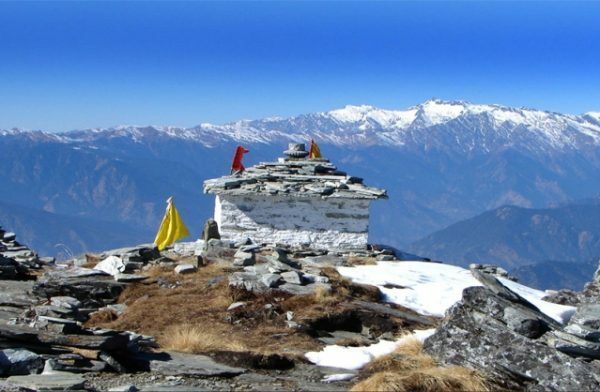 Chopta is just 162 km away from Rishikesh and is well connected with public buses and private cars, just like any other hill station in North India. With a mesmerizing view throughout the journey in those public buses, you can play all the favorite songs and indulge in some introspection while you reach the beautiful village. Already humming “Chamba kitni door” in your head? I am sure every time you hear this soulful track, it makes you want to visit Chamba. Well, maybe this time you can actually go to this unspoiled part fo nature. A little away from the famous tourist spots like Dalhousie and Dharamshala, Chamba is a quiet place near Shimla. 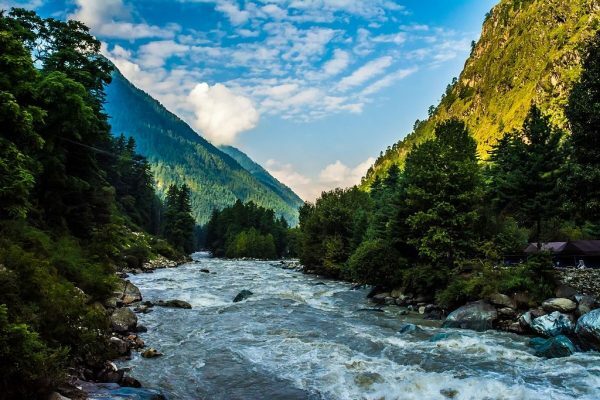 The beauty of river Ravi gushing through the hills of Chamba is a sight of dreams and is extremely refreshing. 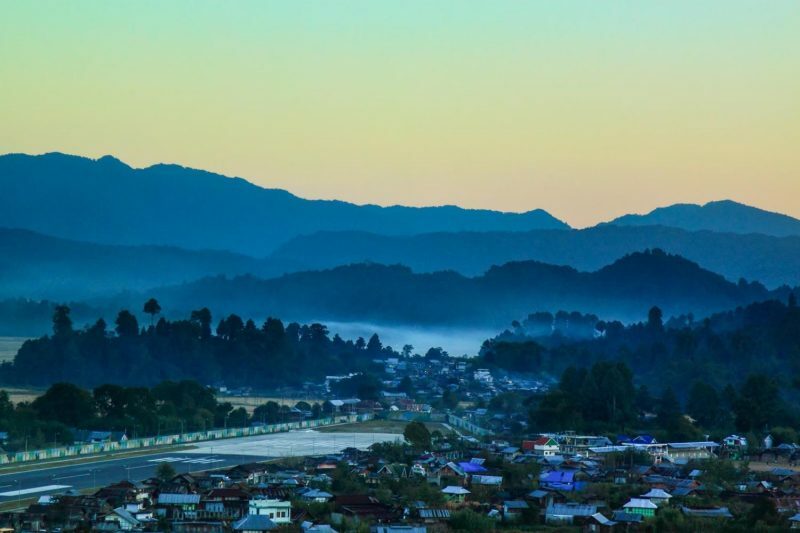 You will never regret ditching the “popular” hill stations for this silent beauty that’ll keep a part of your heart when you leave. The town is also famous for the ‘Pahari paintings, art and craft’. Chamba is a town in Himachal Pradesh. The nearest railway station to Chamba is Pathankot, which is about 120 km. Nearest airport to Chamba is Jammu but you need to travel for a good 6 hours to reach the town by car/buses. 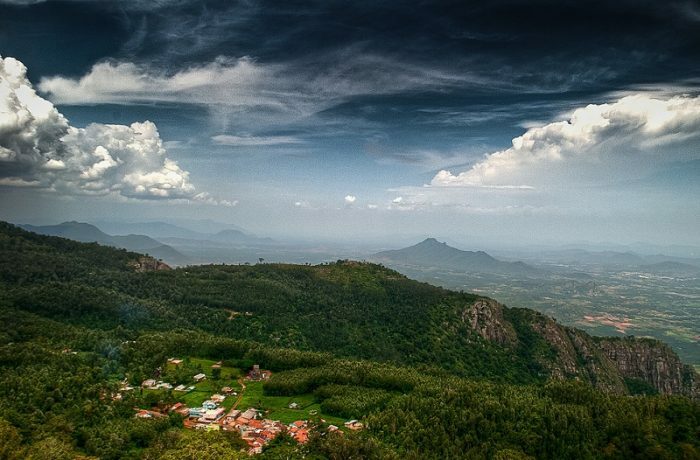 These unspoiled pieces of nature are snuggled in the mountains, away from the polluted world and the crowd. 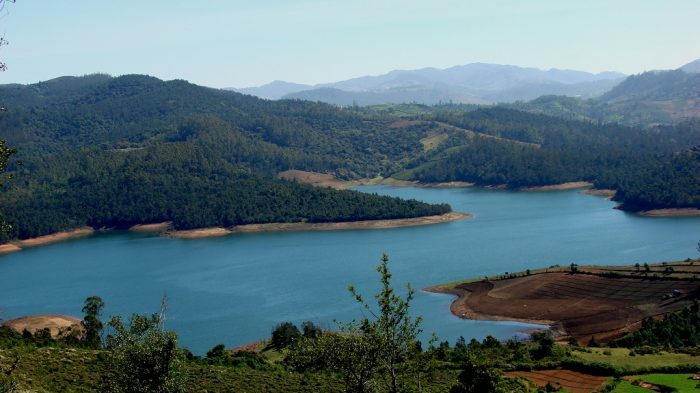 These fun places in India are not just a traveler’s paradise but also make for a perfect summer holiday destination away from the humdrum of the city. Book your tickets to have some gala time at these beautiful places to visit in the summer season and let us know your experience. Happy holidays!